At Instrulab, our in-house calibration and repair facility in Dayton, Ohio, works with a wide variety of industrial temperature measuring or control systems. We can calibrate instruments that work as a stand-alone measuring device, or we can perform system calibrations using your specific sensor with your instrument. All of our calibrations are traceable to the National Institute of Standards and Technology. 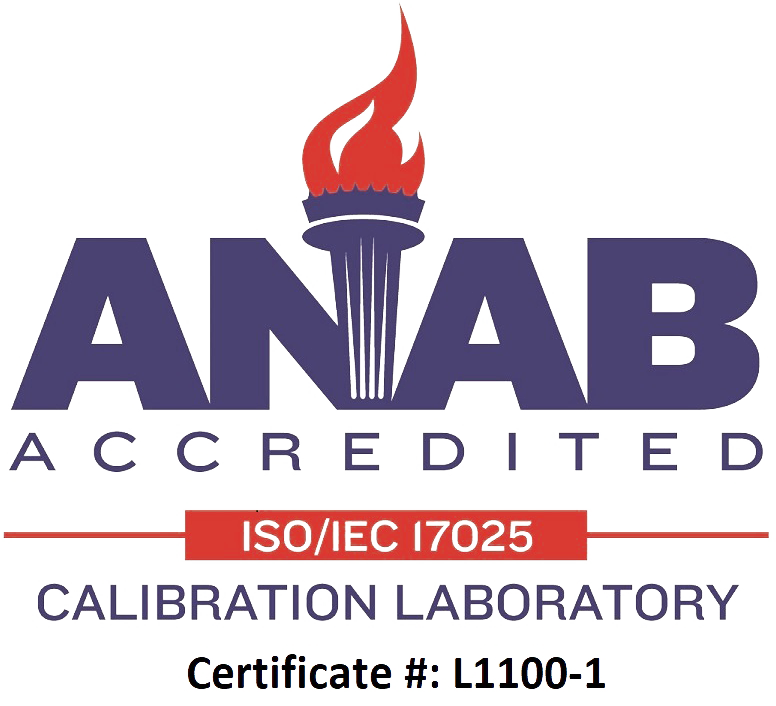 Our calibration labs are fully accredited by the Laboratory Accreditation Bureau, the scope of which is very extensive and includes general requirements for the competence of testing and calibration laboratories. We have capabilities of calibrating RTD sensors from -200°C to +500°C over a variety of specific ranges and thermocouples in the range of -200°F to +2,000°F. Thermistors can be calibrated over a specific span or a single, one temperature, spot. We also calibrate Calibration Resistors Cards used in model 3312A and 4312A instruments, liquid in glass thermometers, and dial thermometers in the range of -70°C to +400°C.